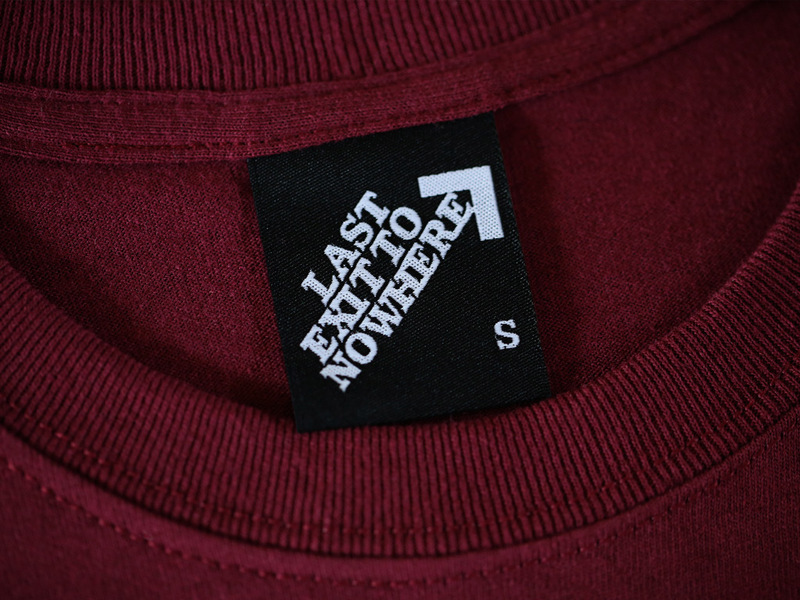 A two colour print, hand screen printed on a regular fit 100% cotton burgundy T-shirt. 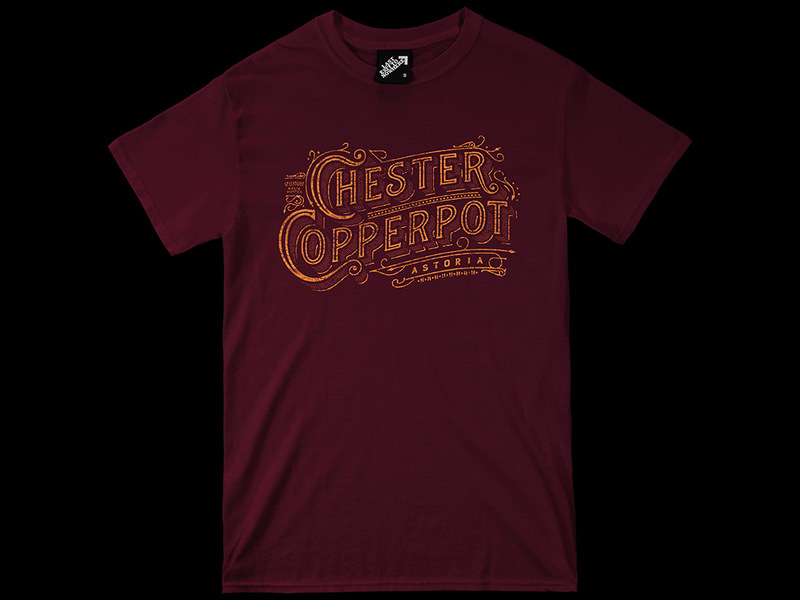 Inspired by the fictional reclusive scavenger hunter in the 1985 classic, The Goonies. The film stars Sean Astin, Josh Brolin, Jeff Cohen, Kerri Green, Martha Plimpton and Corey Feldman.